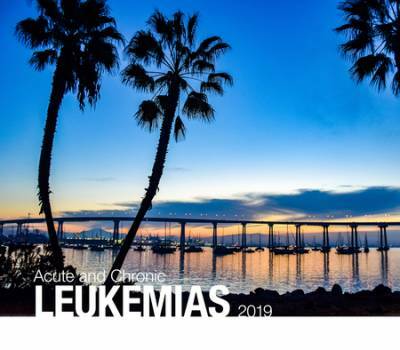 This two-day symposium will review current diagnostic and treatment standards for acute and chronic leukemias. Interactive case presentations will feature panels of experts weighing in on pivotal treatment issues. Sessions will highlight standards of care, as well as new and emerging treatments, side effects of treatments, and any pertinent clinical issues of a specific diagnosis. A keynote address on CAR T-Sell Therapies will be provided by Januario Castro, M.D.